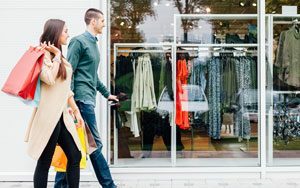 Retail sales are expected to grow up to 4.4% in 2019. Shoppers and sellers alike are soaring through the year feeling confident in their economic security and spending power. Rising wages and increasingly low unemployment rates means shoppers are comfortable spending. Retailers just have to provide the products customers are looking for. We scoured trade shows, social media, and retailers to scout out top-selling products, then tested our theories against Google Trends to confirm that each individual product is actually a trending item. 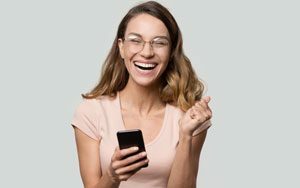 Here are some of the top trending home, health, beauty, fashion, and impulse products for 2019. Homegoods and housewares are fast-growing category, especially as more and more Millennials are buying houses. However, our top two home goods products are suitable for any kind of house, apartment, or even dorm environment. 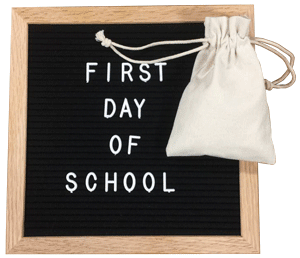 These Instagram-friendly message board are top sellers. 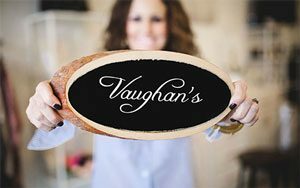 Whether felt-backed letter boards or glowing light boxes, these fun and customizable products merchandise easily into many different store environments. 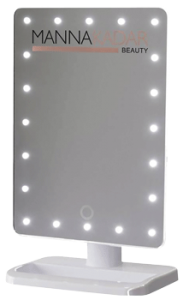 Selfie mirrors, or glam mirrors are mirrors that have LED lights built in that provide great lighting for taking pictures and applying makeup. The mirrors can be small, meant to sit on top of a vanity or used for travel, or they can be full-sized wall or floor mirrors. These products are popular online, but they also make a great addition to any type of apparel, accessory, beauty, or gift store. Display one out by a sunglasses or makeup display to encourage shoppers to test it out. The U.S. market for wellness products is currently at a healthy $171 billion with no signs of slowing down. Consumers are investing in taking care of themselves in a multitude of different ways covering physical, mental, spiritual health and more. One of the newer kids on the block, CBD products are making big waves in wellness and retail industries. 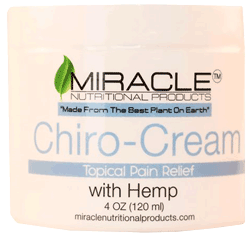 Specific laws around CBD vary by state, but some popular over the counter CBD products include topical creams and skincare products. Turmeric is rapidly growing in popularity due to its anti-inflammatory health properties. More people are turning to ground turmeric as a daily cooking spice, taking capsules, and even ordering turmeric lattes at the local coffee shop. 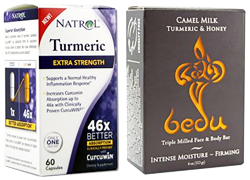 There are so many different ways to incorporate turmeric products between cooking, supplements, beverages, bath, and beauty products. Essential oils are a classic healing product that will never go out of style. Each type of essential oil has different healing properties. For example, lavender is typically used for promoting relaxation. Mint, peppermint, and rosemary blends are often used for headache relief and encouraging brain focus. Citrus oils are commonly used to energize and reduce anxiety. When it comes to selecting essential oil products, you have tons of options. You can purchase traditional full-strength oils, which are meant to be used with diffusers or mixed in with lotions. You can also purchase diluted or roll-on oils, or even sprays. Just like health and wellness products, beauty sales show no signs of slowing down any time soon. Over the holiday season, online beauty sales grew 24%. Both skincare and makeup are seeing both positive sales and positive trends in google searches. 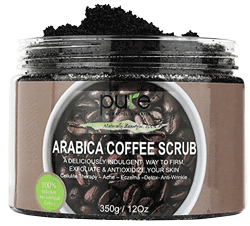 One popular item is coffee exfoliating scrubs for both face and body. These scrubs are natural, great for all skin types, and provide a boost of caffeine to the skin to waken up the senses and fight tired looking skin. 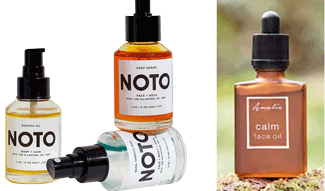 Different kinds of natural oils have been gaining steady traction in the skincare community for years. They are gentle, hydrating, and depending on the oil, can have powerful cleansing or anti-aging properties. 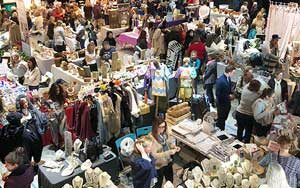 Fashion apparel and accessories are top selling categories, particularly for boutiques and gift stores. This year, minimalist looks, neutral tones and eco-friendly materials will be increasingly popular with shoppers. Chunky sneakers have been making a comeback, and none more so than classic white looks. In addition to chunky styles, slip ons and walking sneakers are also selling well. Spring is just around the corner, where white apparel and accessories of all kinds will see a spike in popularity. The global faux leather market will be worth a staggering $85 billion by the end of 2025. Just as the demand for vegan, sustainable, and recycled materials is surging, textile and manufacturing techniques are advancing. This means that faux leather and other such materials are at an all-time low cost and high-demand simultaneously. This is a great opportunity for retailers to offer stylish and environmentally friendly products that are high-quality but don’t break the budget in the same way a traditional leather jacket would. Clean lines and simple styles are dominating the jewelry market. High-quality metallic pieces that can be worn with any outfit and easily layered while giving off an overall easygoing and effortless look are key. Overall, this trend is a contrast from chunky statement and fashion jewelry pieces that dominated the accessory market a few years ago. The most universally appealing impulse buys are often electronic related. Specifically, smart phones. Phone chargers, cases, stands, and stick-on wallets are all best-selling impulse buys that fit into any type of retail store. 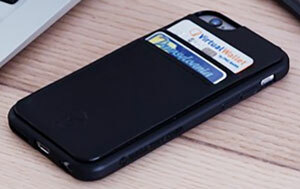 Phone wallets are card holders that stick onto the back if your phone case. They are big enough to hold an ID and one or two credit cards. They are perfect for someone who doesn’t like carrying a wallet all of the time. Plus, at a few dollars per wallet, they make a great impulse buy at the checkout counter. Like the stick on wallets, phone stands are another popular tech accessory that’s slightly more unconventional than a charger or case, yet equally as practical. 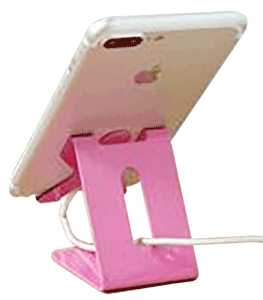 Phone stands are great for keeping your phone visible but arms length away at your desk, or propped up to display recipes in the kitchen. 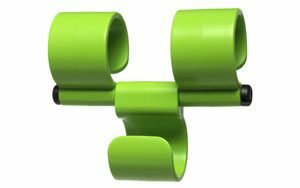 Plus, they are also available from a variety of sellers in all kinds of plastic, metal, and wood materials and tons of bright colors and character designs. Most retail for under $10, meaning they are still a great impulse buy.